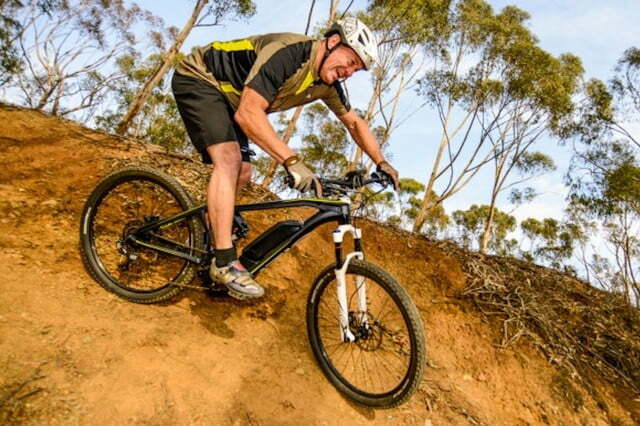 Ebike maker IZIP has a new weapon in its bid to lure mountain bikers over to the dark side. 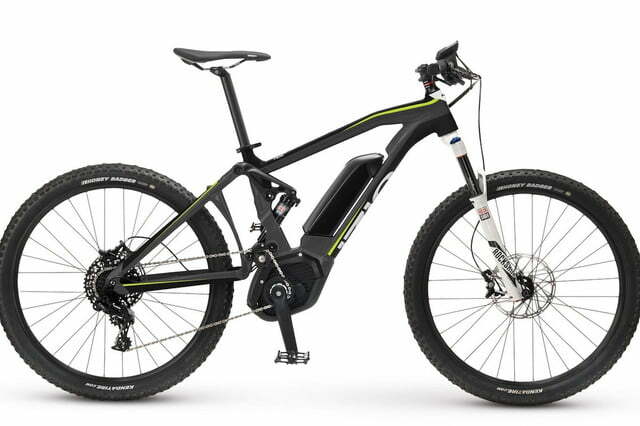 The company released an updated model of its E3 Peak that offers all of the features you expect from an electric bike, along with some upgraded components that should enhance performance on the trail too. But as the bike market continues to evolve, will it be enough to convince purists to ditch their traditional rides in favor of an electric version? The new E3 Peak DS comes equipped with the same Bosch CX electric drive system found on its predecessor. 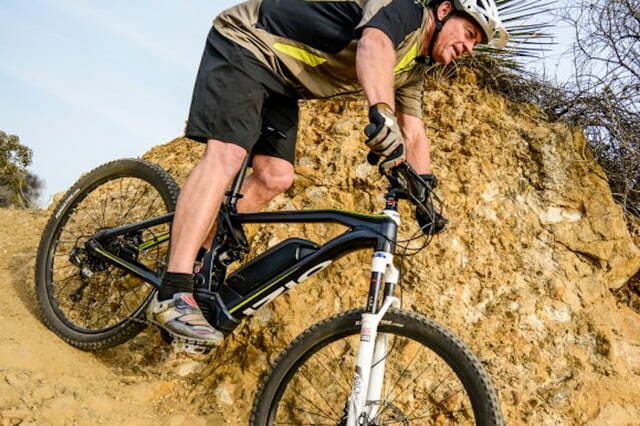 The drive system is what sets an ebike apart from a traditional bicycle, as the small electric motor provides a pedal-assist to riders, making it easier for to accelerate and maintain velocity. In this case, the Bosch system is coupled with a 400 watt-hour battery that is capable of sustaining speeds of up to 20 mph with a range of 30 to 50 miles depending on rider input and the type of terrain covered. A multi-function display mounted on the handlebars keeps the rider informed of current speed, distance traveled, battery life, and so on. But what separates the Peak DS from IZIP’s previous model is that it features a host of upgraded components, including a dual-suspension frame. 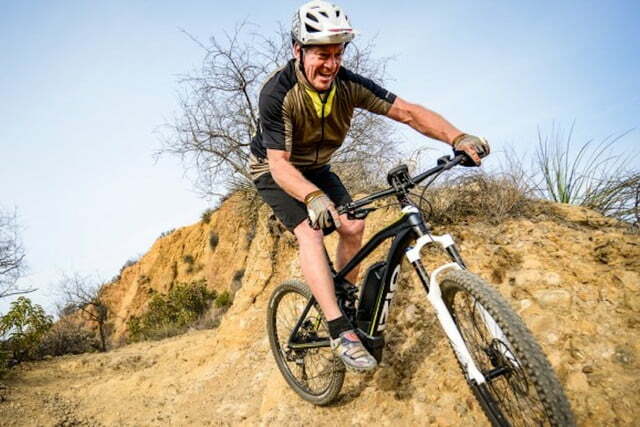 All modern mountain bikes come with a shock-absorbing suspension built into the fork on the front tire, making it easier to ride over rough terrain. A dual-suspension model, however, has another suspension mounted on the frame itself, usually just below the seat. This allows the two sections of the frame to move independently of one another, greatly reducing the amount of bounce in the back tire and providing a smoother, more efficient all-around ride. 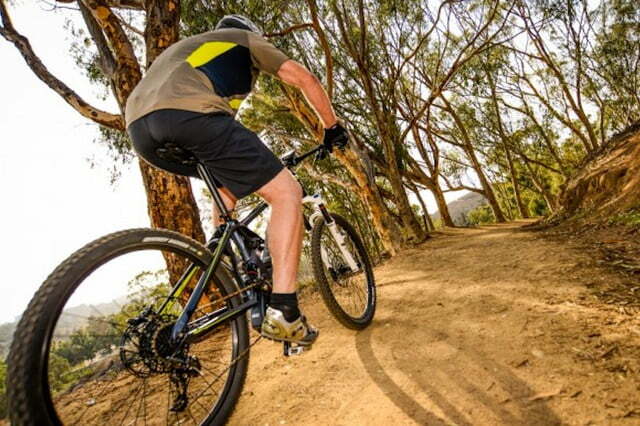 The trade-off usually comes in the form of a heavier bike and a higher price tag. In this case, the Peak DS weighs 2.2 pounds more than the standard Peak (51.2 pounds vs. 49 pounds) but does cost $1,100 more with an MSRP of $4,199. The suspension on the Peak DS is not the only reason it costs more than its sibling. It also has higher-end components in the form of brakes, derailleurs, chain, and shifters from SRAM, as well as a RockShox fork and Novatec front and rear hubs. Each of those items adds expense to the bike, although they should also provide more precision performance on the trail too. 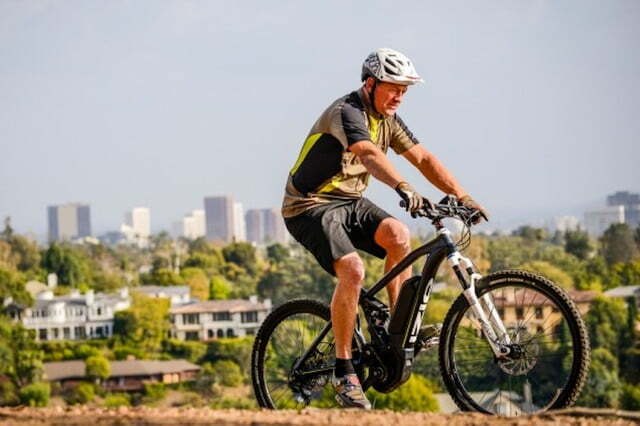 That will be crucial to IZIP’s efforts to convince traditional mountain bike riders to make the switch to an e-bike. The IZIP E3 Peak DS is available now. For more information visit izipelectric.com.